Apple wants to switch from Taiwanese to Chinese suppliers to optimize expenses, but until that happens, the companies from the small island will keep posting impressive revenue. Such is the case with Foxconn, the primary iPhone XS, and iPhone XS Max supplier - it reported 30% jump in September revenue to T$585 billion (nearly $19 billion), extending a streak of double-digit growth on a monthly basis since May. The strong monthly result is the second best in the history of Foxconn, brining nine-month and Q3 revenues to record highs, a company official was quoted by Reuters reporters. He also stated the three biggest product lines regarding month-on-month and annual increase comes in this order - consumer, computing, and communications, without clarifying what any of those words mean. 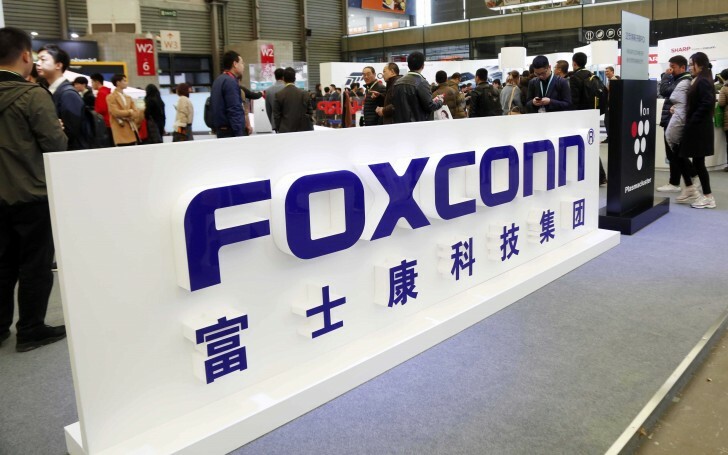 The USA-China trade conflict is a significant issue for Foxconn since its production is in mainland China, while the United States is a crucial market. Shares closed down 6.9%, copying the 6.3% trend of falling of the broader market after issues with Wall Street. The decline will not affect the smartphone market where Apple is expected to report revenue of around $60-62 billion.